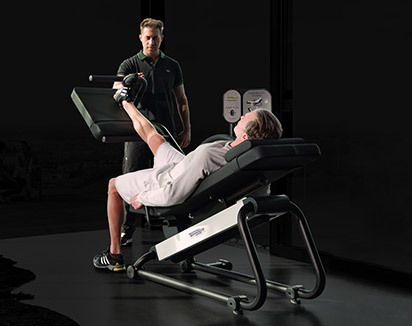 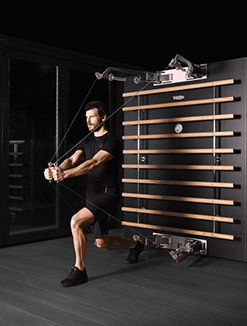 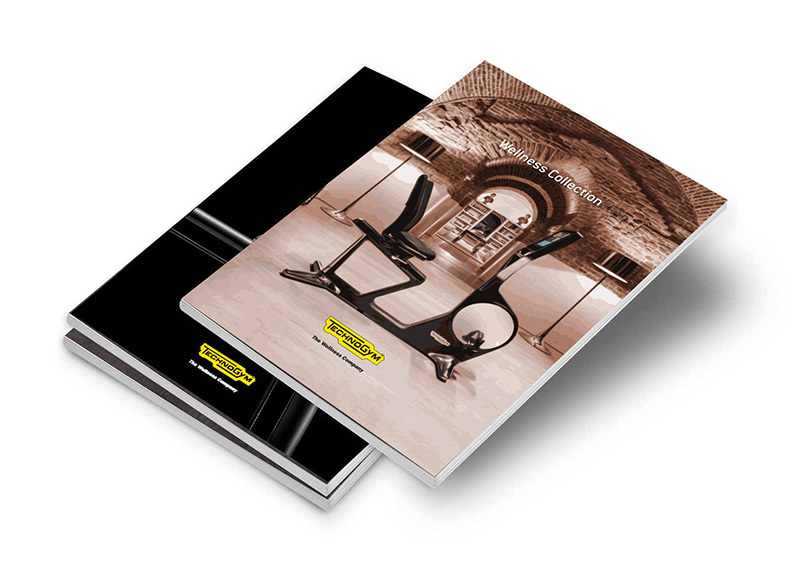 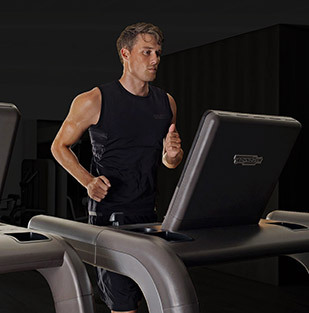 The Pure Strength Leg Press machine's pads are made from special high-density foam that adapts to the shape of the body, thus providing maximum comfort and a beneficial stabilizing effect during the course of the exercise. 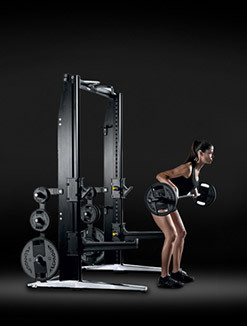 The rotary path of the weight plates provides an optimal resistance profile that increases as the legs move towards their full extension. 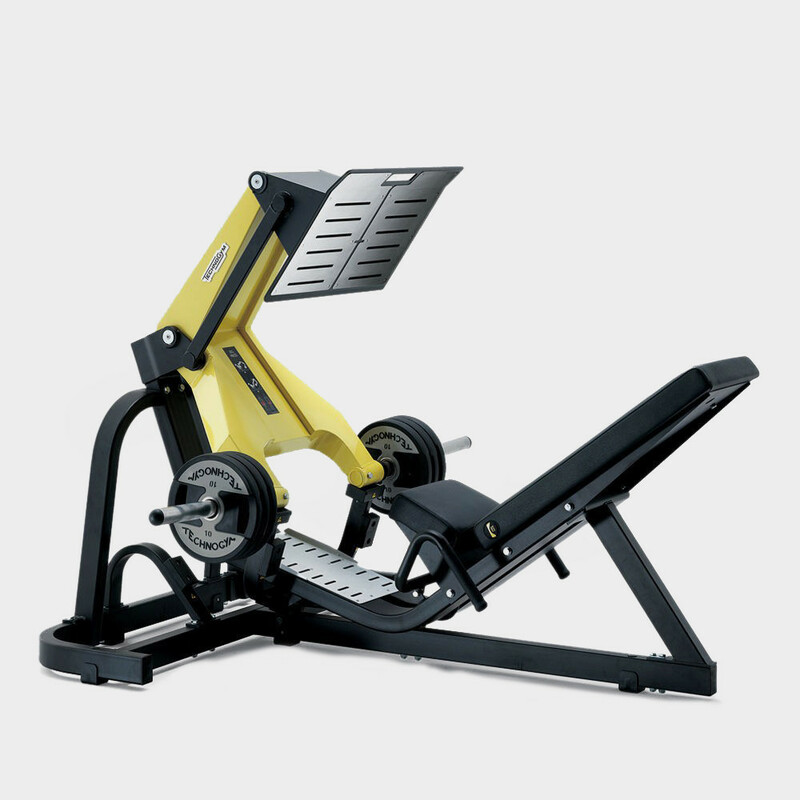 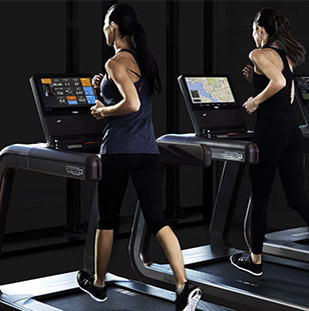 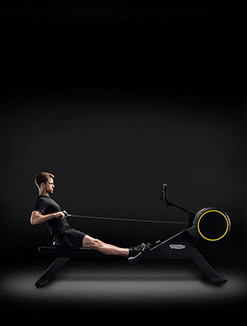 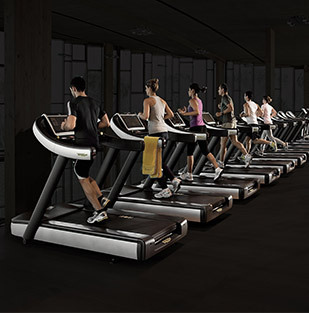 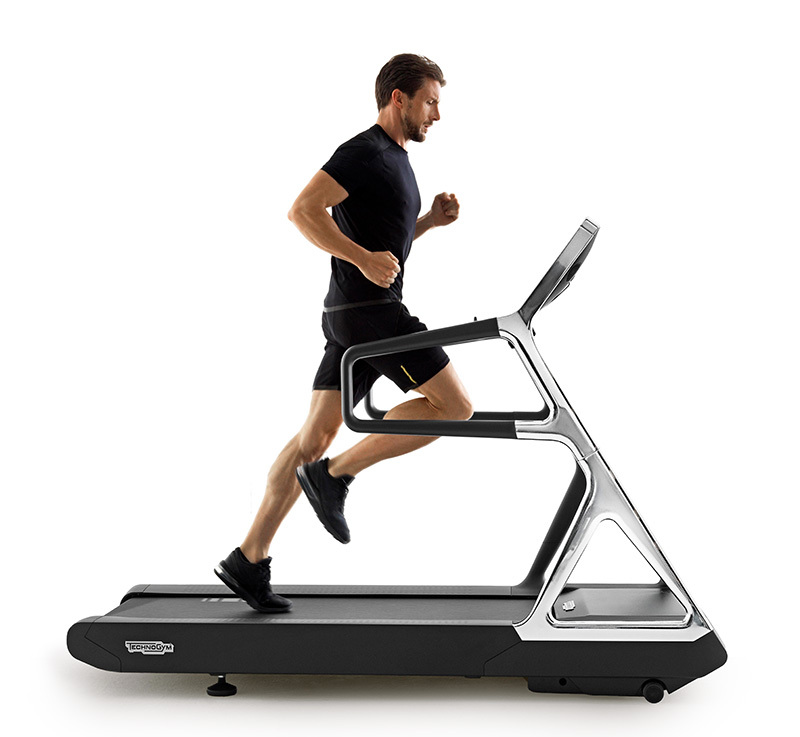 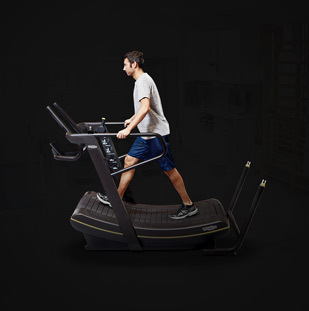 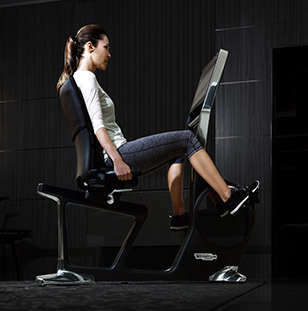 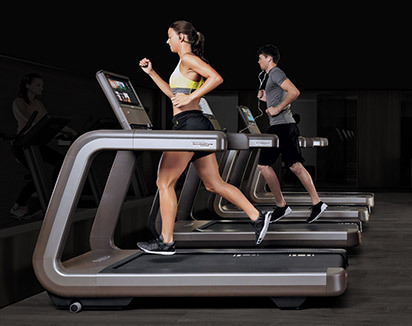 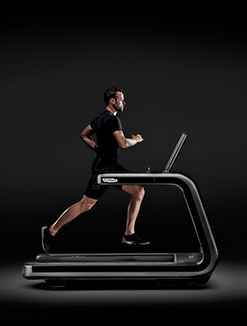 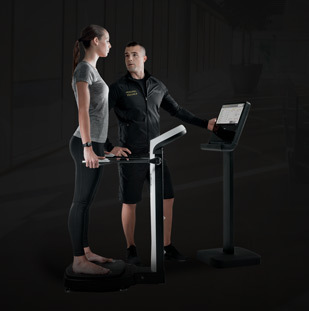 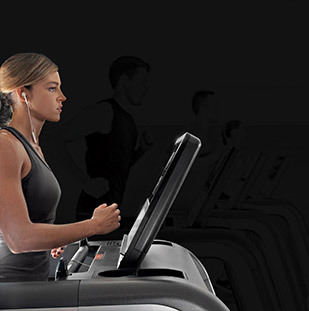 The large footplate increases the range of exercise options. 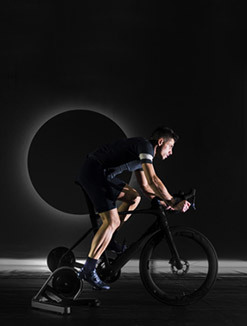 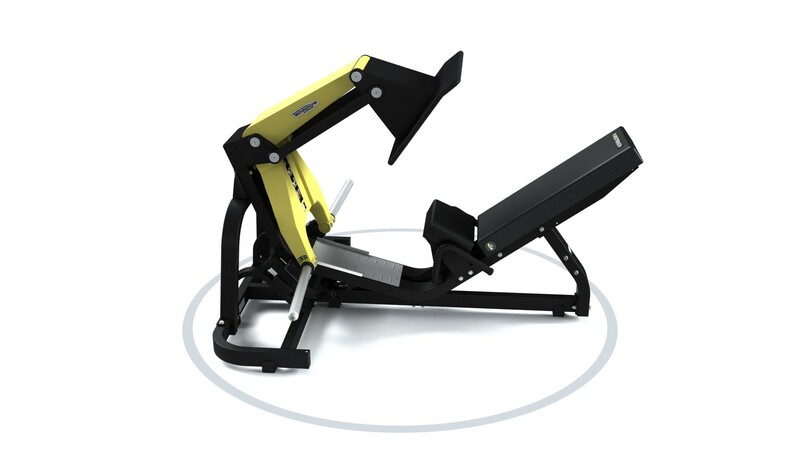 The linkage system optimizes the angle of the footplate, ensuring that a comfortable ankle angle is maintained throughout the entire range of motion. 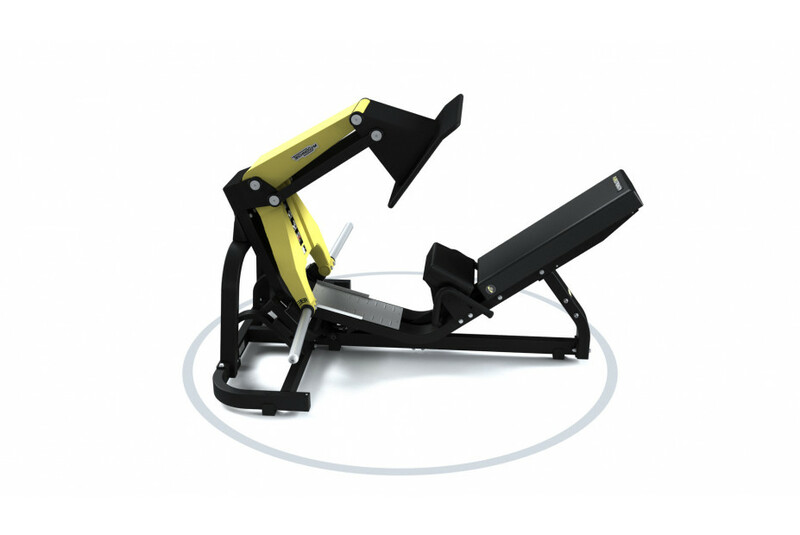 The configuration of the movement arm and the positioning of the footplate, allow the unused leg to remain in a comfortable position during uni-lateral training exercises. 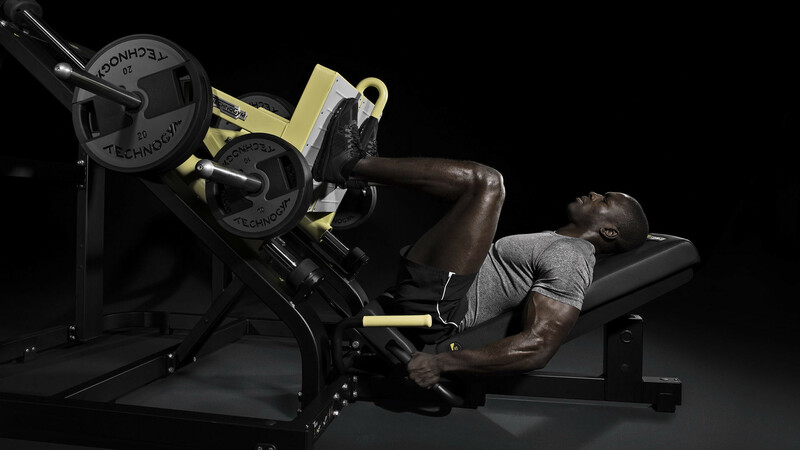 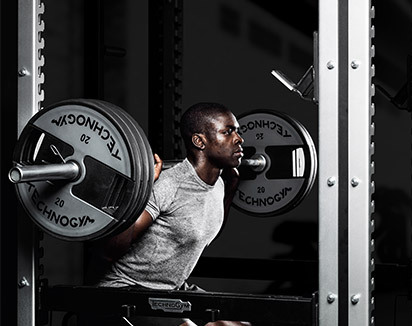 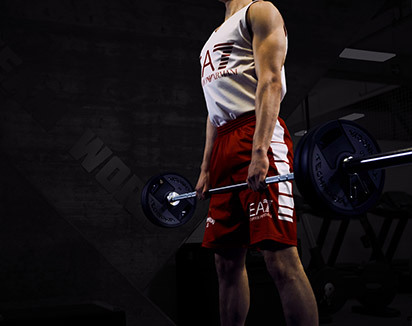 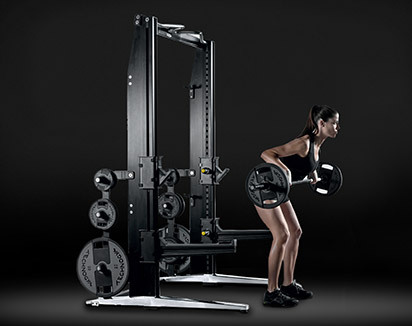 Want to know why PURE - LEG PRESS gives you the best training experience?